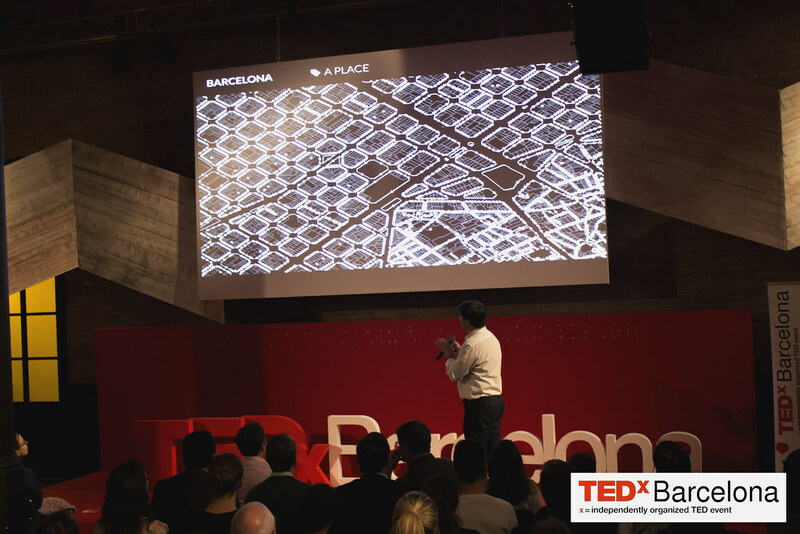 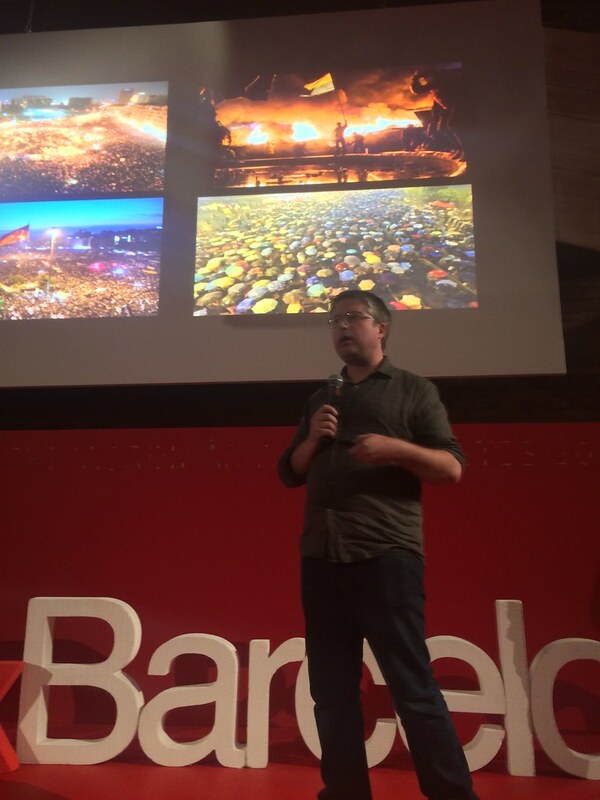 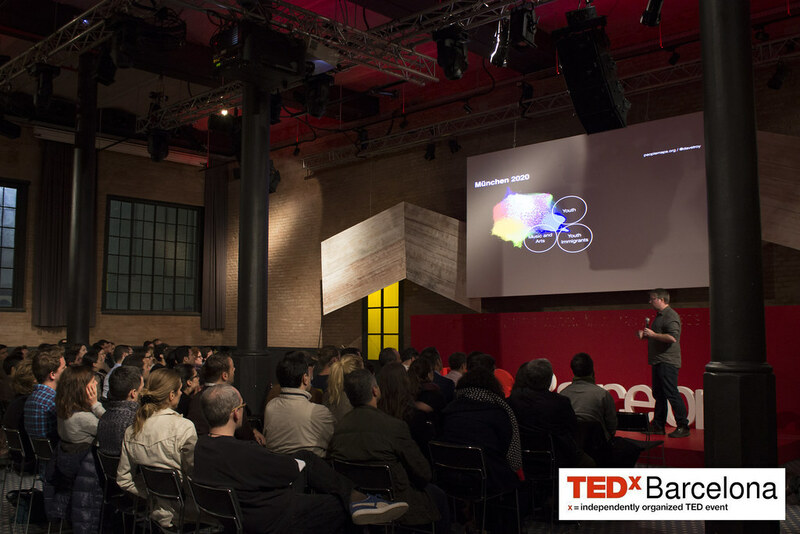 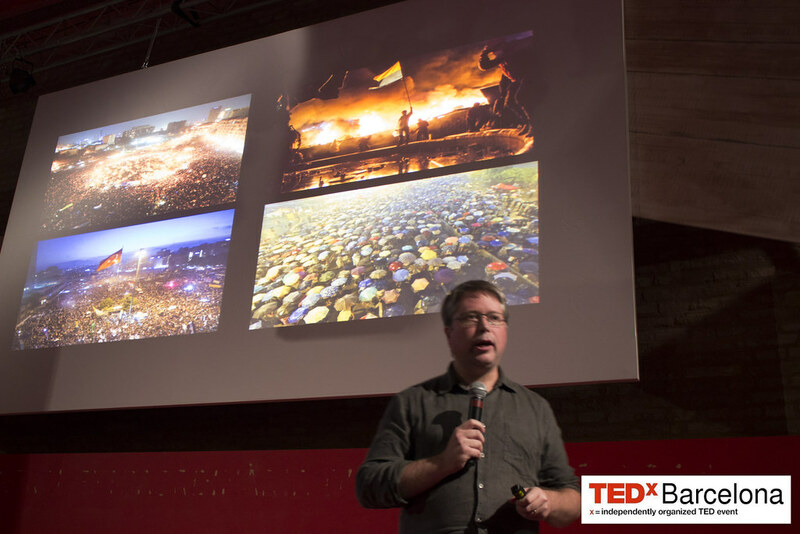 At our TEDxBarcelonaSalon events we foster networking, dialog and the discussion among all members of TEDxBarcelona. 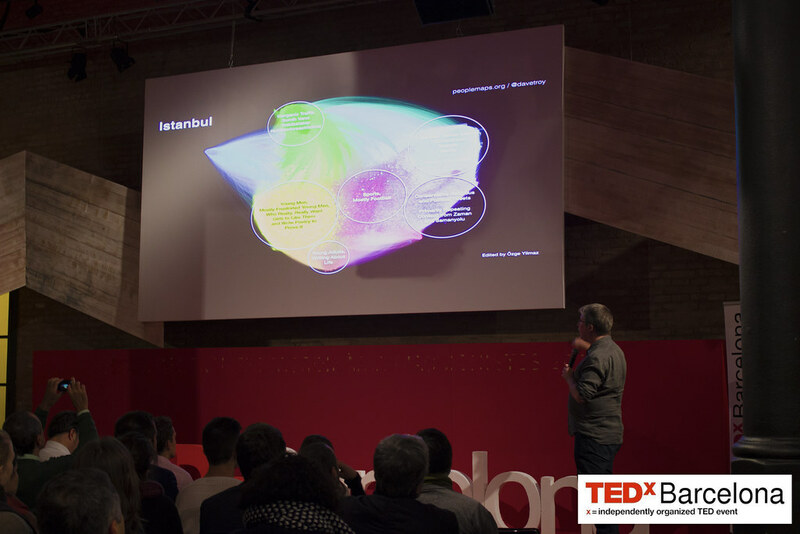 In order to achieve this we meet once a month and listen to an interesting talk. 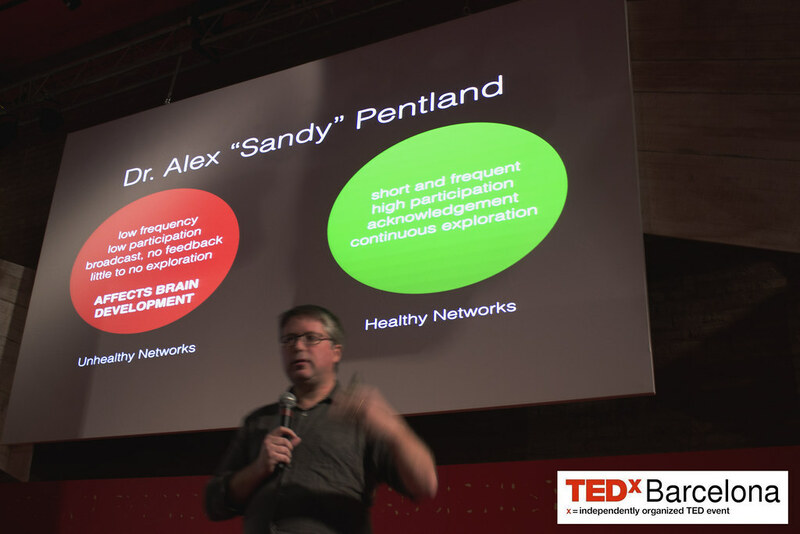 After watching the talk we discuss about the presented subject. 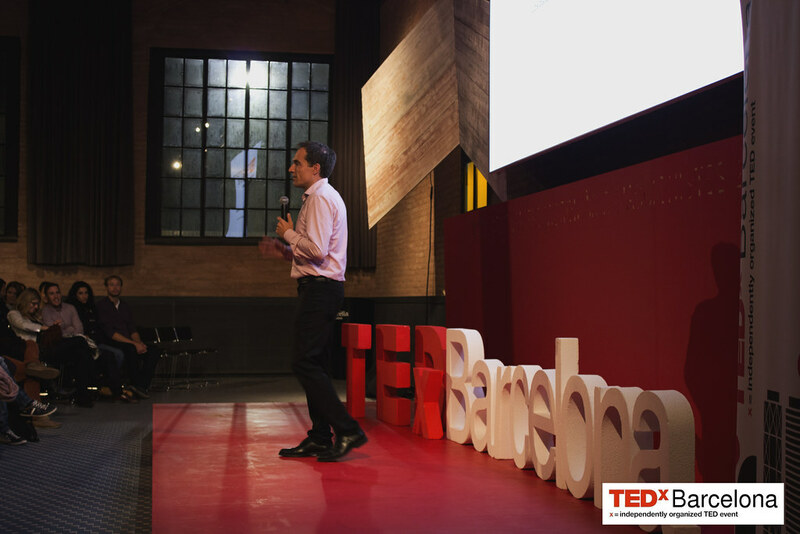 Our TEDxBarcelonaSalon of december took place at antigua fábrica Damm at c/Rosselló, 515. 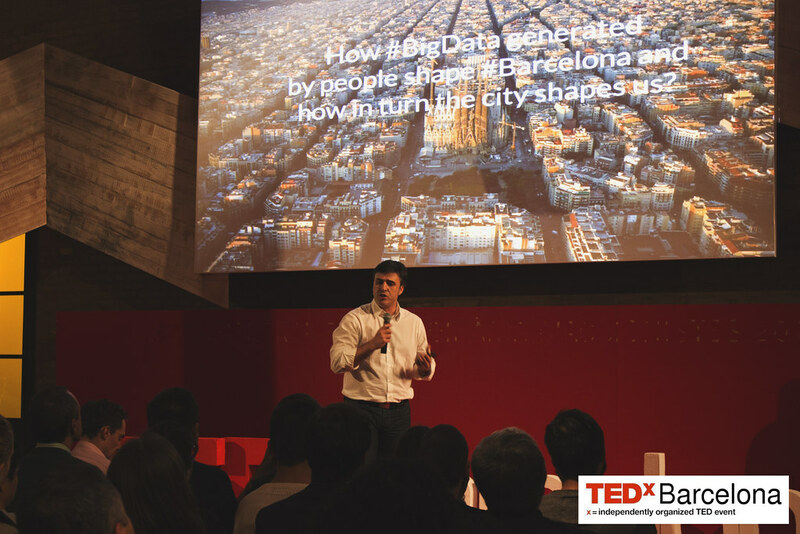 This month, we talked about Big Data. 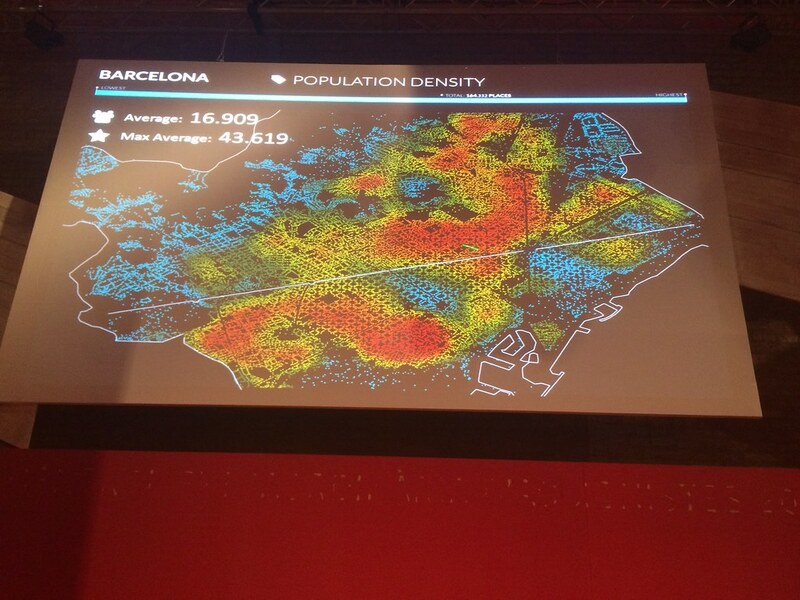 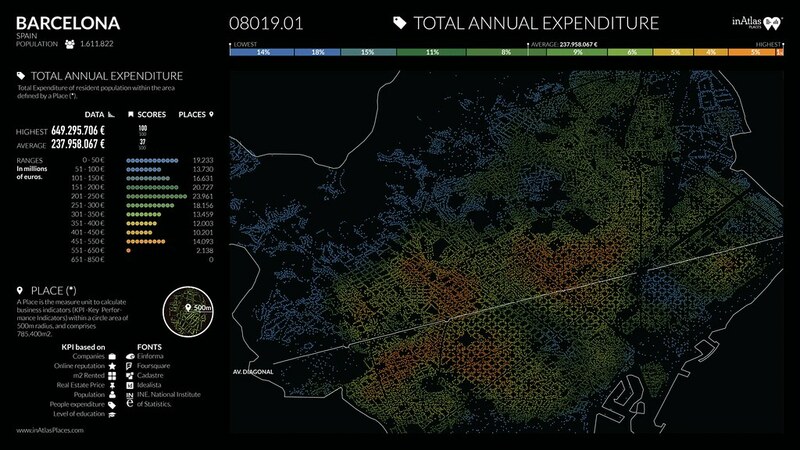 Particularly, we looked at data generated by citizens of Barcelona. 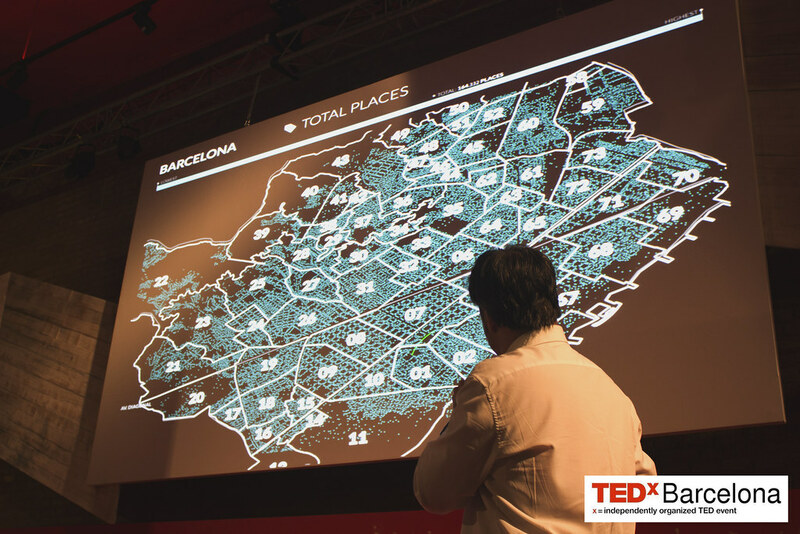 We invited two speakers who will present you interesting data about the city and the people living here in a way you have probably not seen before. 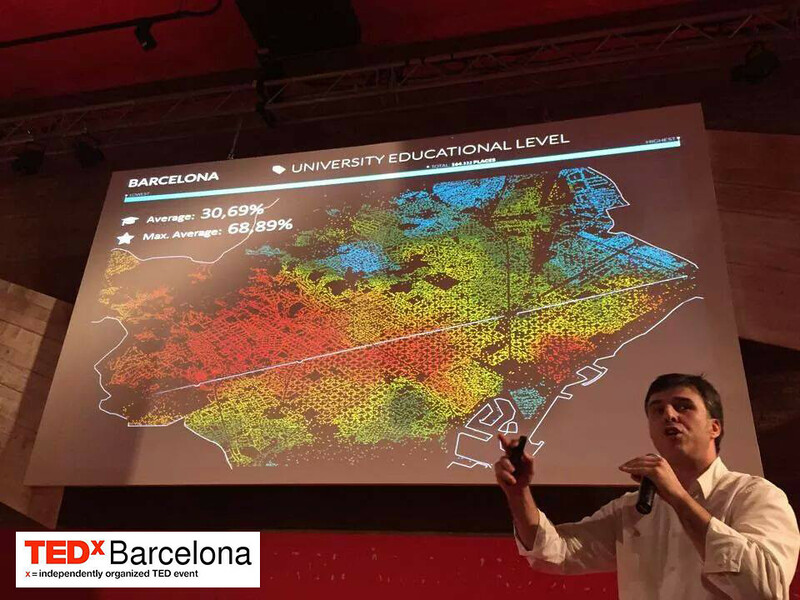 Our first speaker, Luis Falcon, CEO of inAtlas presented us various types of current demographic and economic data in form of heat-maps. 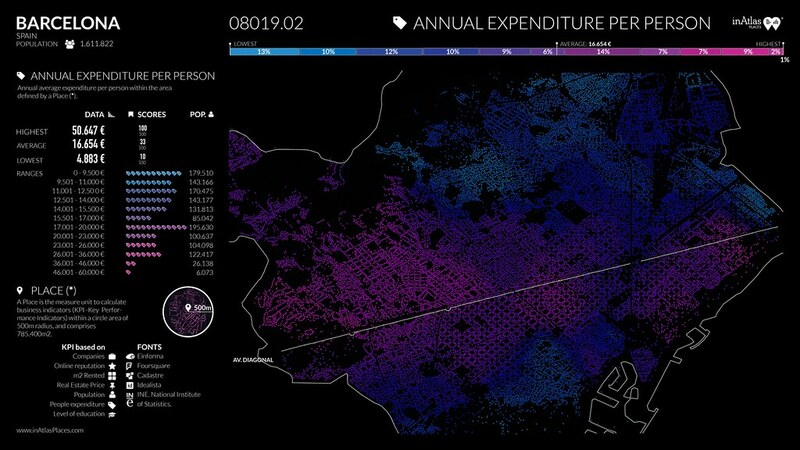 These maps show where more/less people live, where they spend more/less, how they evaluate restaurants in different areas, etc. 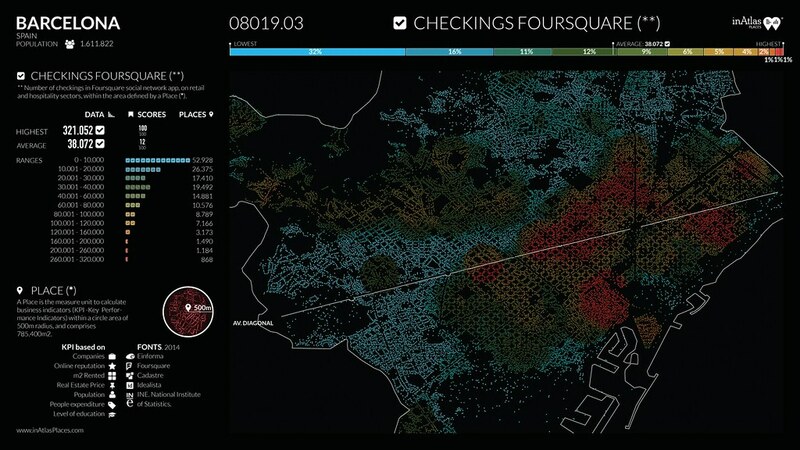 You can see some examples of these maps below on this page. 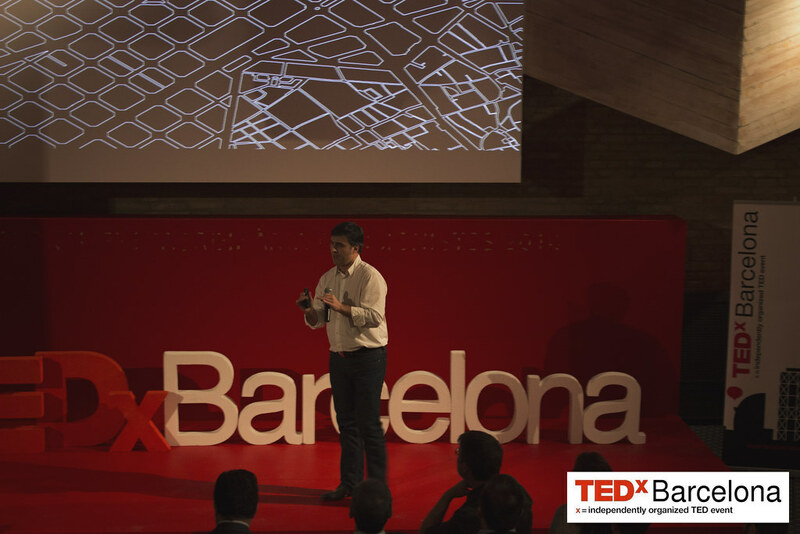 In his talk he presented us surprising facts about our city. 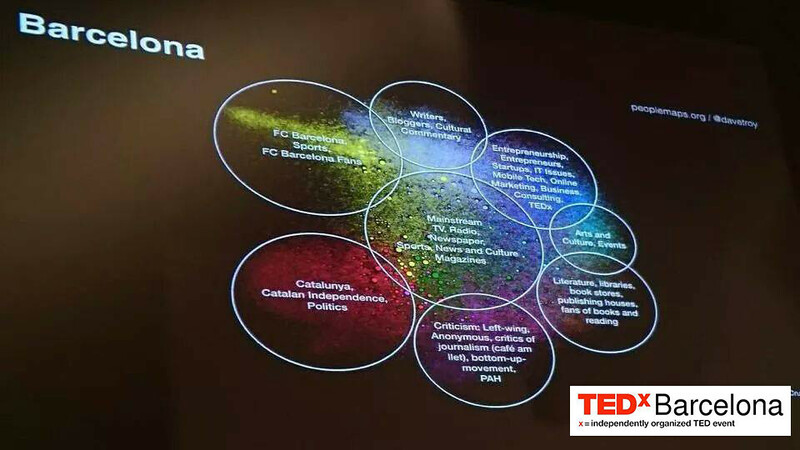 Our second speaker, Dave Troy from PeopleMaps presented his social mapping project which is designed to analyze social graphs and to understand how human networks form. 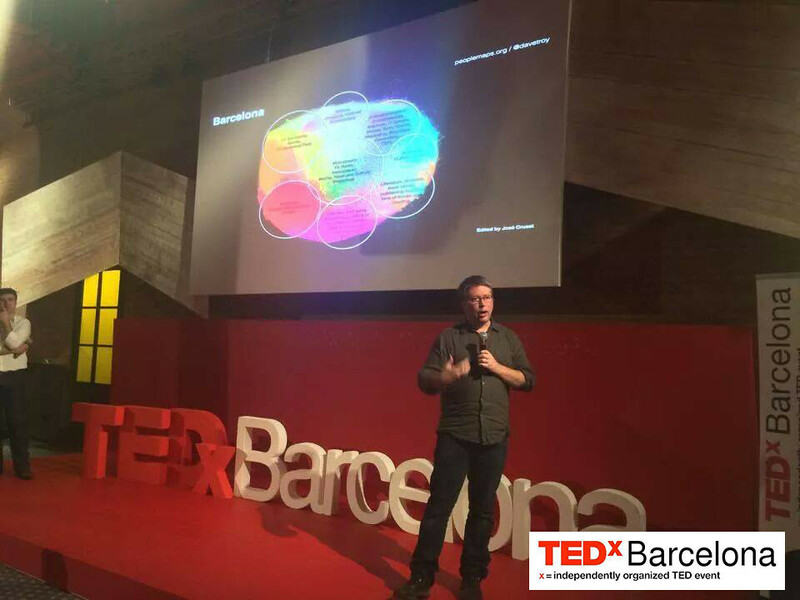 After presenting these two concepts we had the opportunity to ask our speakers questions and also to express our opinions. 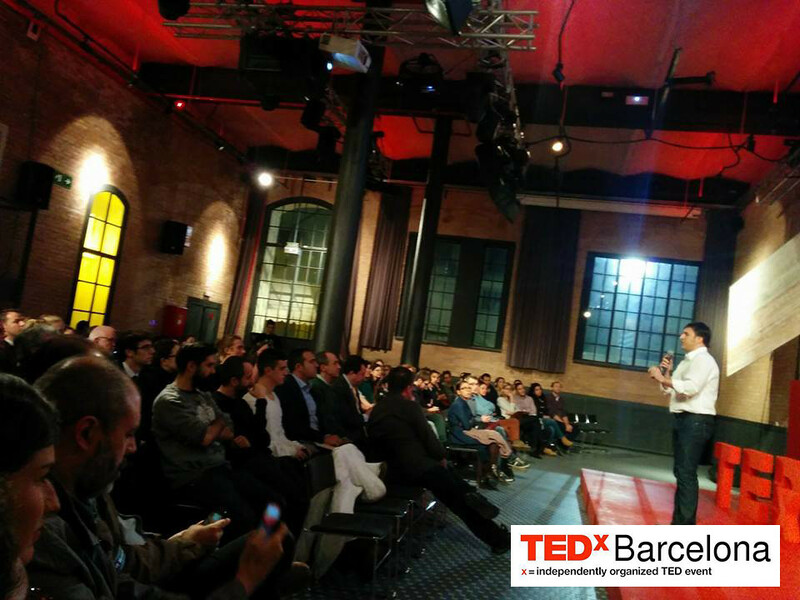 We ended the event – as always – with a networking and beer for everyone.